Incense whose smoke flows like a river. 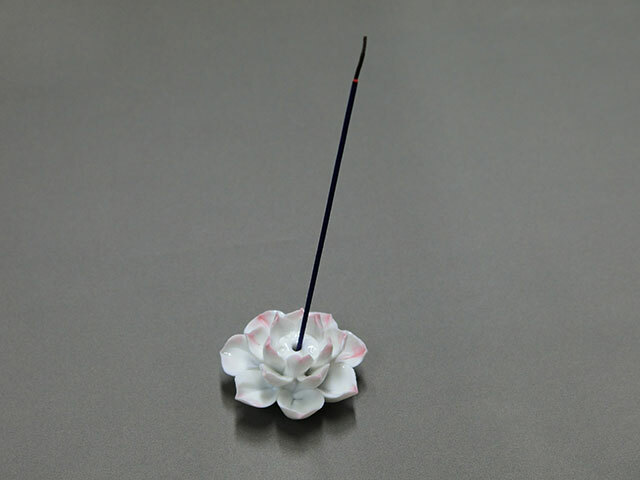 This new, and revolutionary, incense contains special Asian essences, which allow the smoke to flow downward. 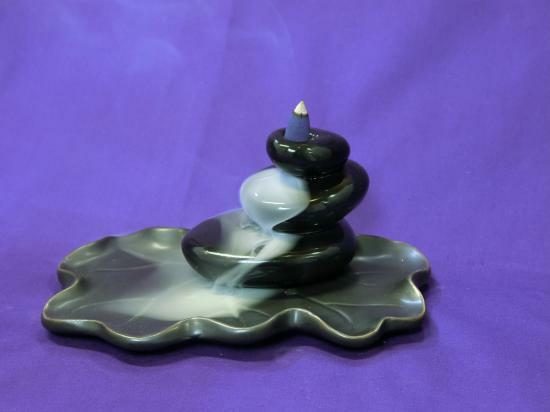 The way the smoke falls is reminiscent of the movement of a river. 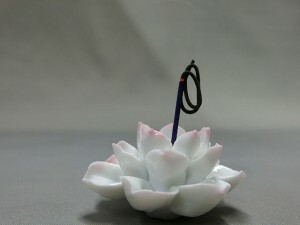 The burning incense curls and stay in place. This unique incense curls while it burns and the ash stays in place. It is available in four aromas, each representing one of the Japanese seasons, sandalwood, and agalloch.